Download Skyhook's IoT Whitepaper for a valuable introduction to the factors driving the connected device world. That's how big the IoT market will be according to McKinsey. 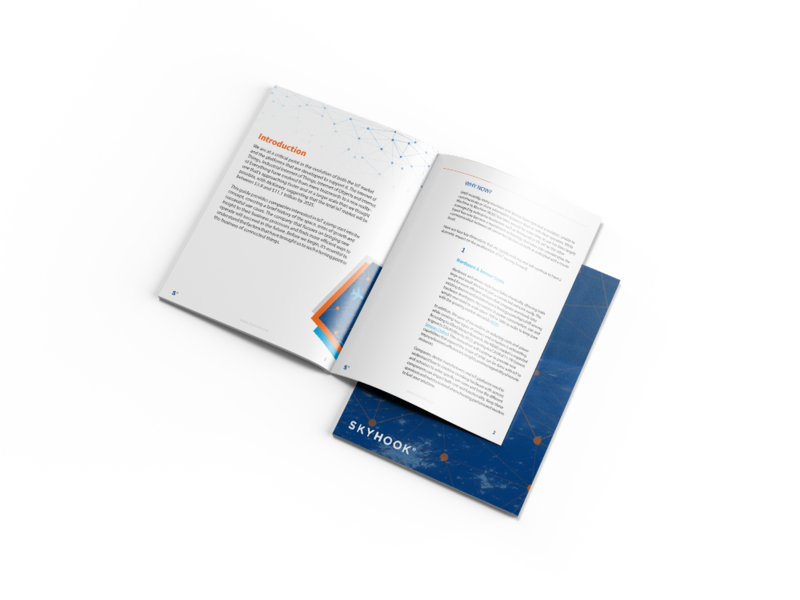 Our whitepaper gives a brief history of IoT, showcases markets ripe for change and dives deeper on services and areas of opportunities. You'll also learn how location services will play a key role in cost reduction and efficiency in your IoT considerations.